The company’s official opening was on the 22nd May 1989 and was opened by the Mayor of North Bedfordshire at the time. Bedford Secretarial Studio Limited as it was then called, opened to provide Typists, Secretaries and Receptionists, not only to recruit top people to top jobs but also to re-train people returning to work after a career break, we also specialised and we still do in Medical and Legal Secretarial provision. Registered and approved by the RSA now OCR and a Pitman training college the company carried out a respected recruitment business and a training college. We quickly progressed to offering a complete range of courses from beginners to highly skilled secretaries who were then using the traditional typewriter and who wished to gain an up to date word processing qualification. 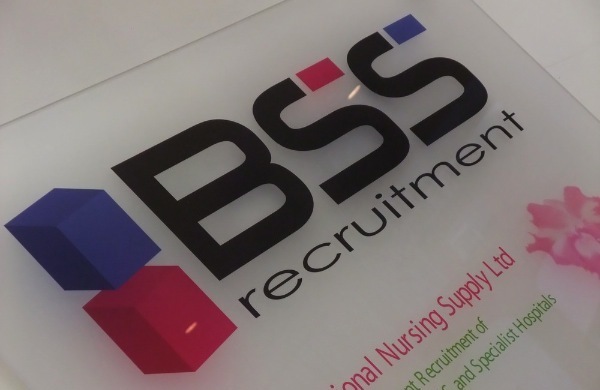 Moving on through the nineties, Bedford Secretarial Studio whilst retaining its logo, re-branded itself as BSS Recruitment as more and more the recruitment for IT staffing within companies became more apparent. This new era also brought about other opportunities and David Munday began to head up an entirely new concept in modern recruiting which included all aspects of recruitment for our company. This new and highly successful recruitment concept continues to this day. There is no substitute for experience and good interview techniques when recruiting new staff. 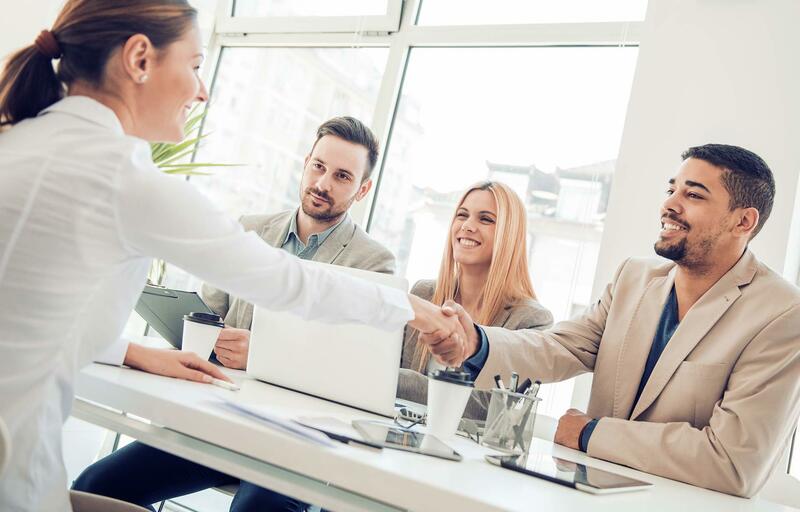 Instinctively first impressions do count for both for the candidate and client however instincts can be wrong which can also prove costly for the employer. Therefore we always offer complete professionalism, combined with an honest, energetic approach, this is what we, as a family business believe is important. Our group of individual companies, divisions and departments, liaise and work together thus making it perfectly viable to supply vast quantities of temporary staff. Throughout the years and into the future we continue to maintain familiar staff with family values, this has helped us to maintain personal and loyal customer bases that continue to grow even in difficult economic times. 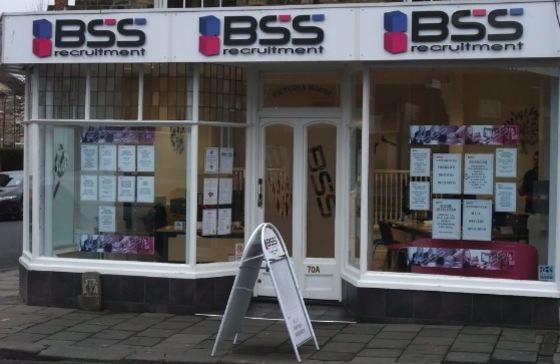 BSS Recruitment is now one of the most established, resourceful and successful recruitment companies in Bedford, gaining and satisfying new clients and candidates whilst continuing to maintain and support our existing clients, not forgetting our loyal temporary workers some of whom have been with us for many years. We are geared for the ‘future’ with traditional values of the ‘past’. For further information please call us on 01234 271660 or alternatively click here to complete our short contact form. BSS Recruitment - Top Jobs from the best recruitment service in Bedford.